Крокет. Логотипы клубов и организаций. История игры крокет. The Croguet Association (UK). Logo. Oxford University Croquet Club. Logo. 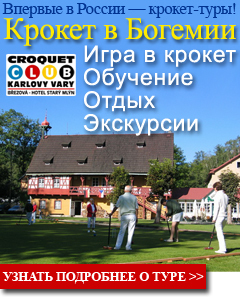 Federation Europeenne De Croquet. Logo. 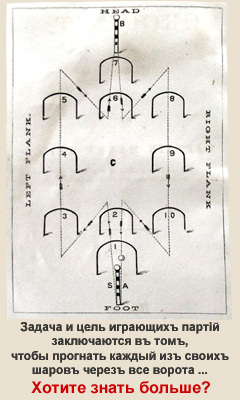 Austrian Croquet Federation ACF). Logo. 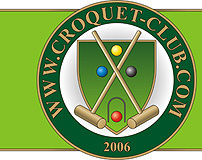 Croquet Federation of Belgium. Logo. United States Croquet Association. Logo.